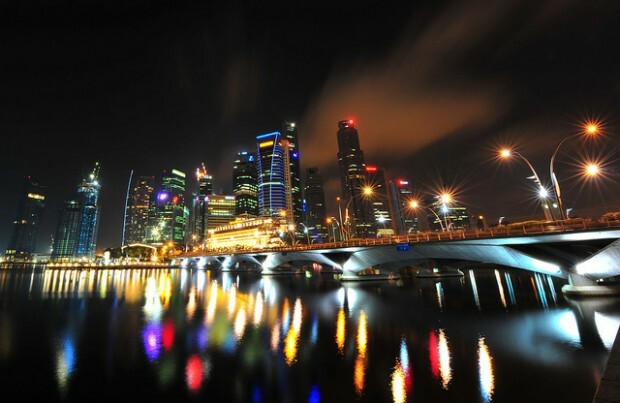 Singapore is a thoroughly impressive country, and Singaporeans have much to be proud about. With national day around the corner, there’s no better time to think about what makes Singapore fantastic! We’re doing this by the alphabet because we relished a challenge! PIE, KJE, NUS, NTU, SMU… If you know what all of these mean, you’re definitely Singaporean. Singlish is one of the most efficient languages in the world and abbreviations are a useful tool. After all, why spell out or enunciate the Pan Island Expressway when you can abbreviate it? 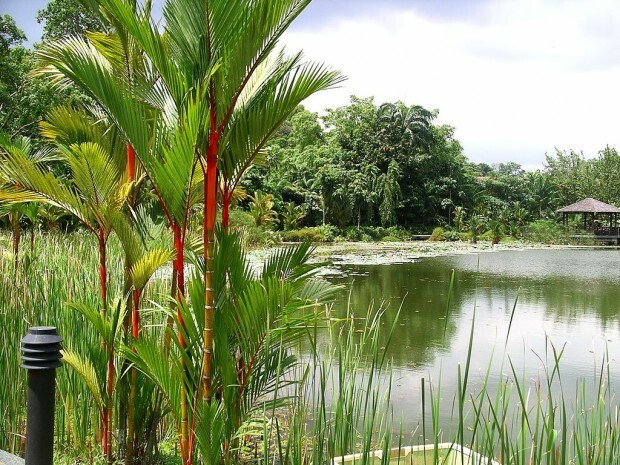 The Singapore Botanic Gardens has recently been inscribed as an UNESCO World Heritage Site (just in time for SG50 too!). This is fitting given that Singapore is known as a “Garden City”. Changi Airport is a six-time winner of the “World’s Best Airport” by Skytrax and is consistently quoted by travellers as one of the best airports in the world for a transit. Durian is also known as the “king of fruits” in Singapore. 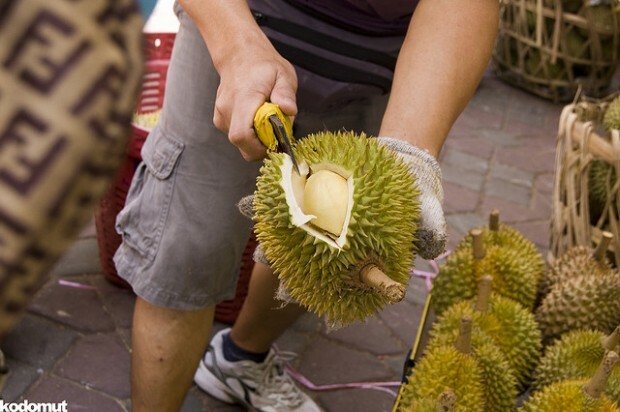 While foreigners (and some locals) may turn up their noses at this fruit due to its pungent smell, plenty of Singaporeans will say that there is nothing better than good durians! 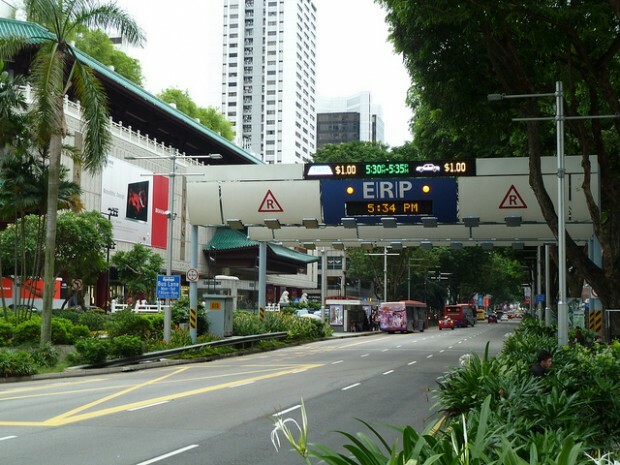 Singapore is so efficient that it is the first country in the world to collect tolls via electronic means. The Singapore Grand Prix made history as the first ever night race for F1 and is widely considered to be an amazing event by both drivers and viewers of the race. 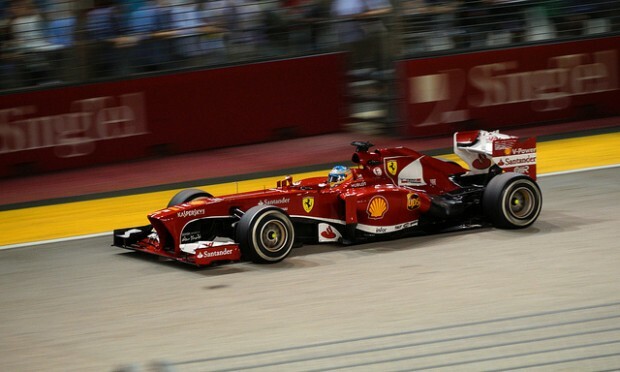 In fact, the Singapore F1 race was famously labelled by Bernie Ecclestone as “the crown jewel of F1”. 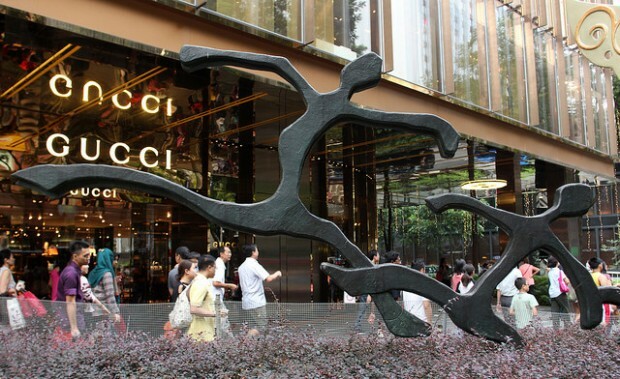 We take shopping super seriously, and the Great Singapore Sale is the best time to go all out! 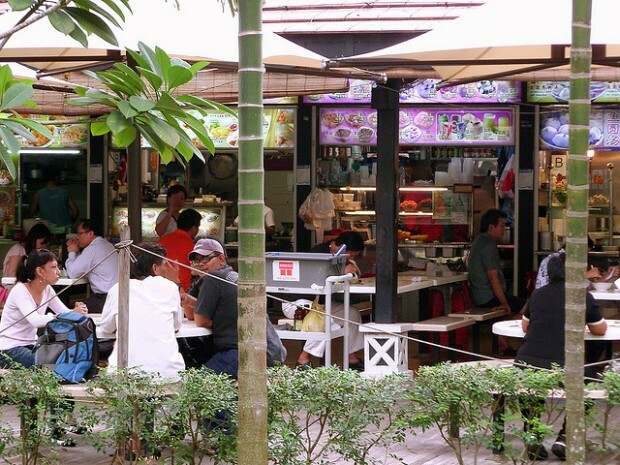 Hawker centres are something that Singaporeans truly appreciate. What’s not to like about cheap and good food? 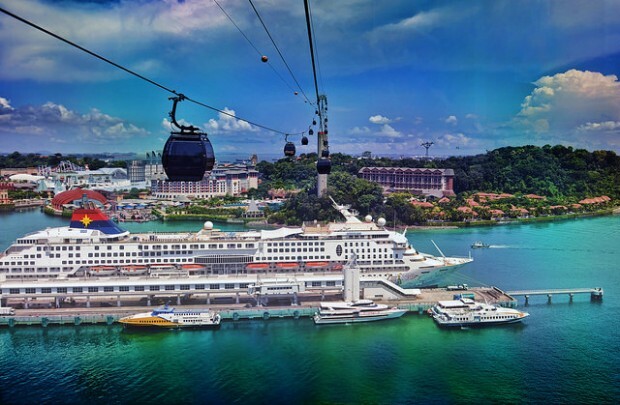 Singapore’s Integrated Resorts are some of the world’s glitziest places to hang out. From high-end luxury shopping to the fabulous hotels, you will find something to talk about when you visit the integrated resorts. Also, did I mention that Marina Bay Sands has a fabulous infinity pool?! 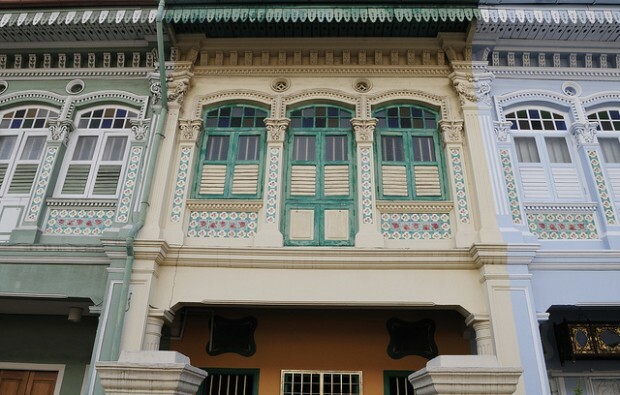 Joo Chiat is Singapore’s Peranakan district. With many colourful preserved shophouses for history buffs to admire, Joo Chiat is like a walk down memory lane. Singaporeans might seem like an unfriendly lot at first glance, but just watch for their smiles when you start talking to them. If you ever need help, don’t ever hesitate to ask. 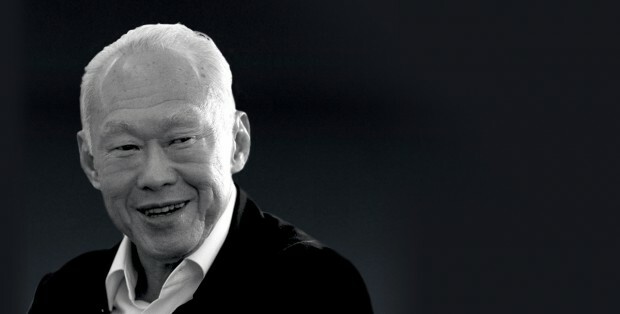 Lee Kuan Yew was the founding father of Singapore and he was a greatly respected leader among the international community. When he passed away earlier this year, the whole country went into mourning (and some other countries also called on a day for mourning, which is amazing). Much as we like to complain about our transport system, it is still among the best in the world. 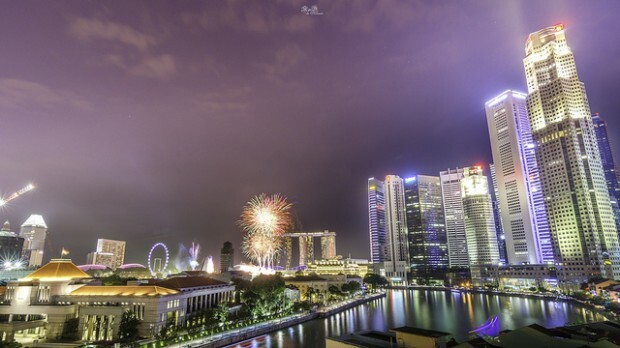 Every 9th August, we celebrate the milestones that Singapore have achieved. Singapore is the first and only country to move from being a third world country to a first world country to being the next Silicon Valley. Is that impressive, or what? Singapore’s main shopping district, Orchard Road, may be extremely crowded during the weekends, but that is still where all of us want to be. Pasar malam means “night market” in Malay. 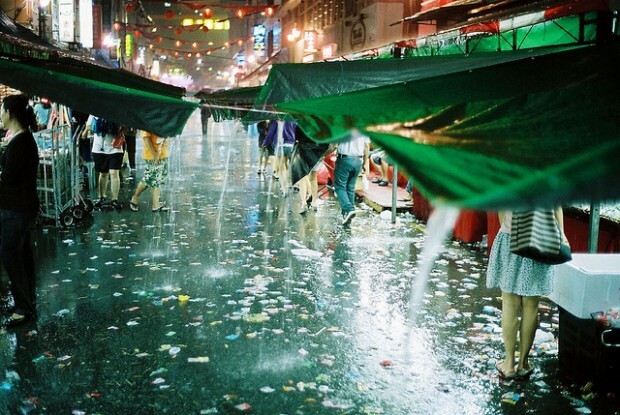 Night markets used to be a more ubiquitous sight in Singapore but their numbers have dwindled in recent years. Still, we maintain that there is nothing better than eating a Ramly burger and soaking in the atmosphere of a pasar malam. 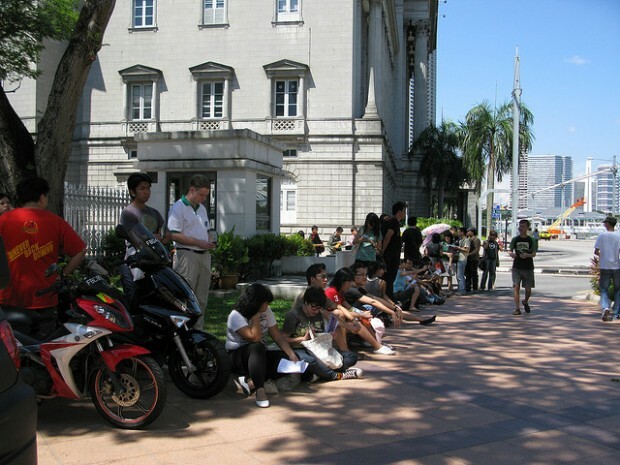 Singaporeans will queue for awesome stuff. So if you see a queue, well, join it! There will definitely be something fantastic waiting for you at the end. There are only two types of weather in Singapore: sunny or rainy. While most of us learn to appreciate the sun, the rain is also welcome when the weather is cool. Shopping is the national pastime of Singapore, and this may have something to do with the availability of malls in almost every neighbourhood in Singapore. 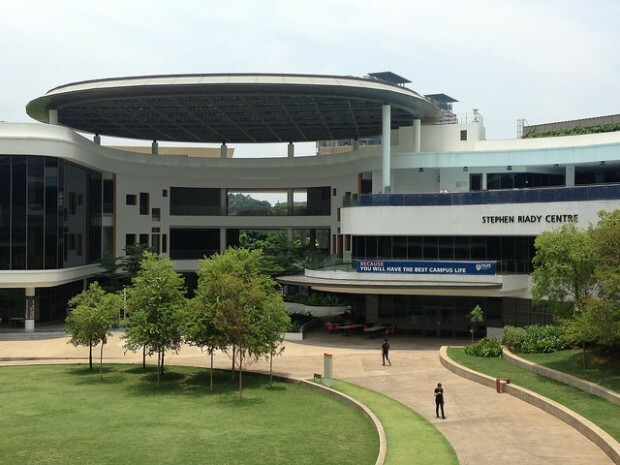 Singapore has one of the best higher education systems in the world, with two universities in the QS list of top 100 universities worldwide. 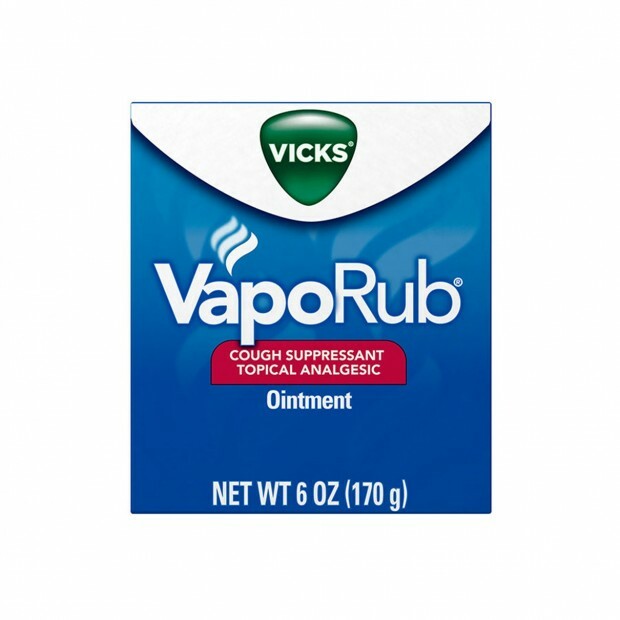 Vapour Rub is the go-to item for when we have a cold and I bet all Singaporeans have used Vapour Rub at one point in time or another. 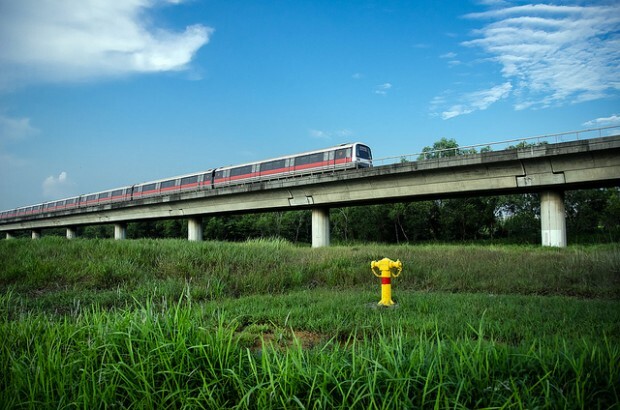 Did you know that water catchment areas constitutes more than ⅔ of Singapore’s land area? Water is an extremely valuable resource for Singapore and we are one of the countries who have made progress in the area of water technology with reverse osmosis. X is for eXtra awesome! We couldn’t think of anything to put under X. But c’mon, you have to agree that Singapore is pretty awesome! Well, we have managed to steer clear of most food names (yay!) till this point. That said, Singapore is not called a food heaven for nothing. 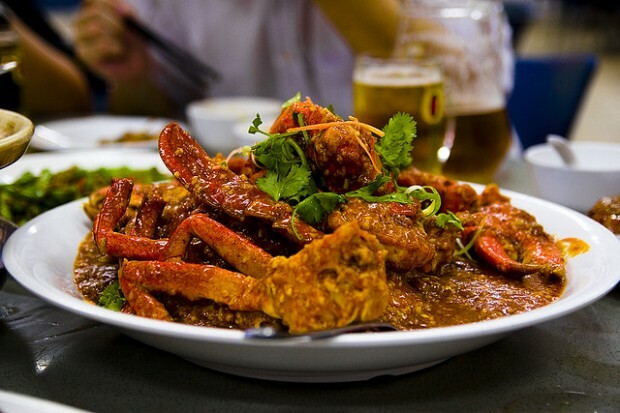 With all sorts of delicious food available, Singapore is one of the most yummy places on earth. 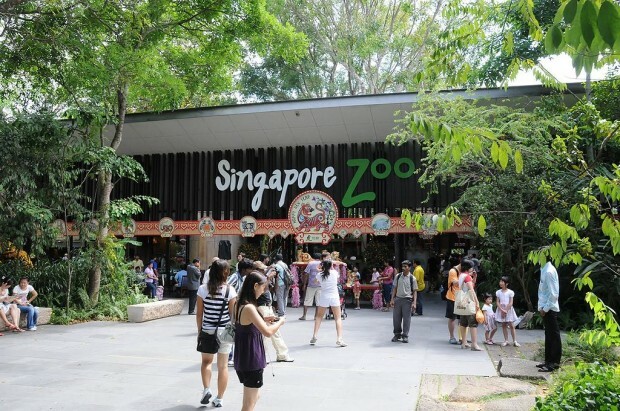 The Singapore Zoo is one of the leading zoos in Asia for captive breeding programs and it is also a major tourist attraction, bringing in more than 1 million visitors yearly.